Anyone who lives in Arizona doesn’t need to be sold on the value of a functioning air conditioning system in the car. Our vehicle air conditioning services will help you beat the heat. 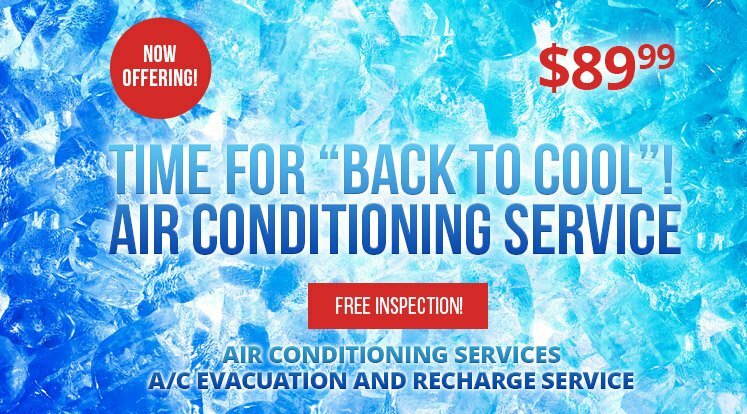 If your vehicle’s air conditioning isn’t working like it should, then come to Cobblestone so our technicians can give you some relief with expert car A/C repair. * Federal, state and local laws apply.